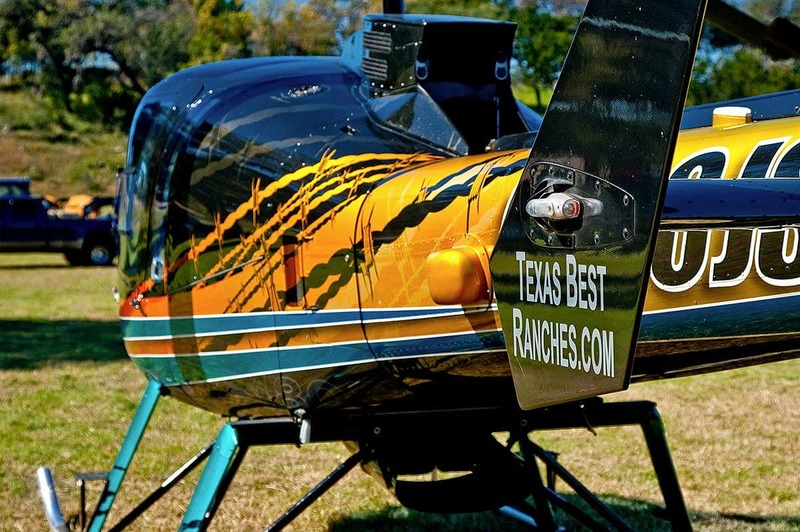 Why List Your Property With Texas Best Ranches? We tell it like it is, not what you want to hear!!! Our hands-on experience in running ranches as businesses gives us a unique level of expertise that many of our competitors don’t have. We also understand marketing better than our competitors. The reality is that it takes money to make money, and nobody puts as much into promoting a property. We average 50, full color, full-page ads a month in leading property magazines and journals. Our website is designed around promoting properties and showing potential customers that they will get a much better buying experience when they buy from us. We have the capacity and the sophistication to treat potential clients like the VIPs they are. When we show your property we do it with style! From picking up your client in a luxury Hummer or SUV, to jet helicopter tours of properties, we make quite an impression. That coupled with our experience and expertise, results in a better sales record than anyone else in Texas! Most importantly, we understand confidentiality. Many of our clients are celebrities and well-know individuals who appreciate privacy. Whether buying or selling we will preserve your confidentiality while getting you the best price for your property.